Grey jacket is a great option for versatility. It reads professional and is a refreshing change from the usual black jacket we typically reach for. 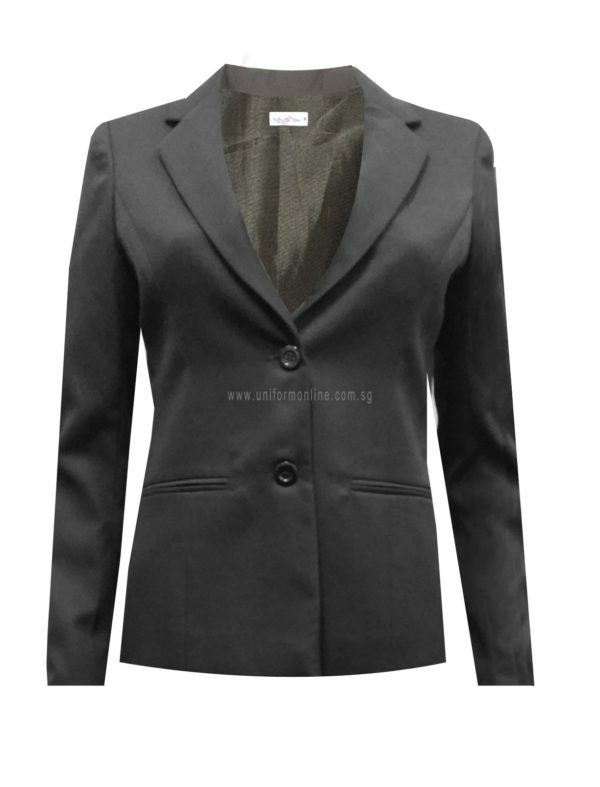 Show your elegant confidence with our finely tailored made woman jacket.